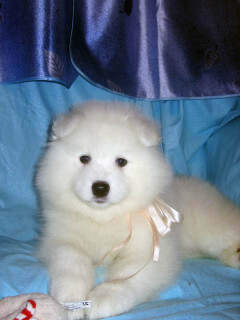 Snezhinka was born on 27.08.2008 in Moscow. 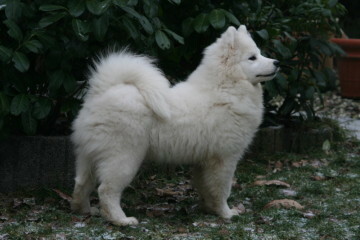 She has traveled a total of 2000 kilometers and is now found her home with us! 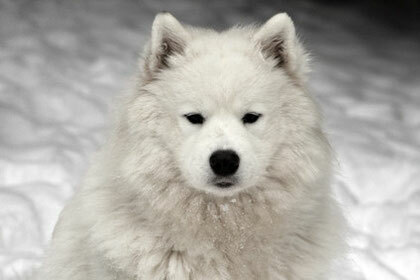 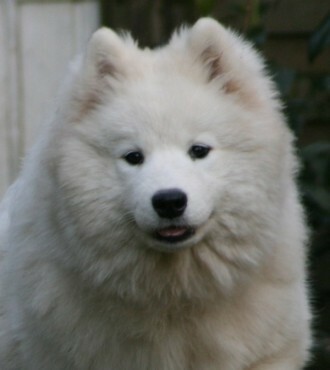 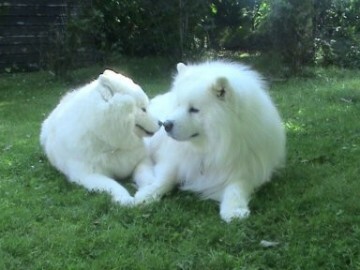 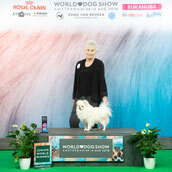 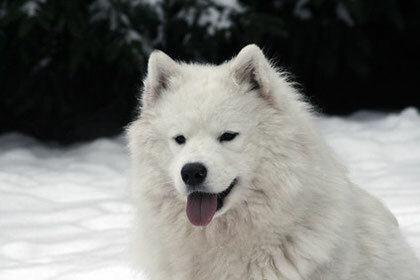 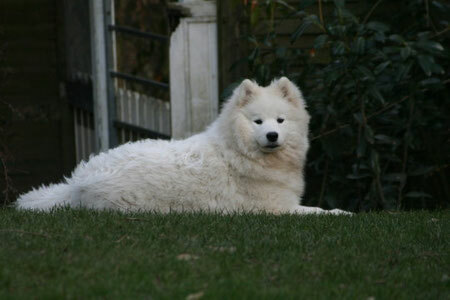 She is a strong and beautiful Samoyed dog with lots of potential! 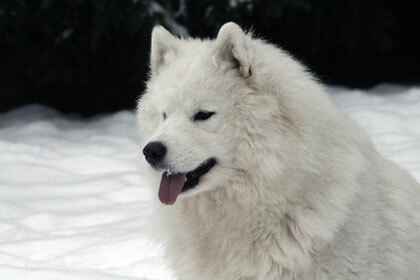 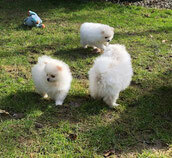 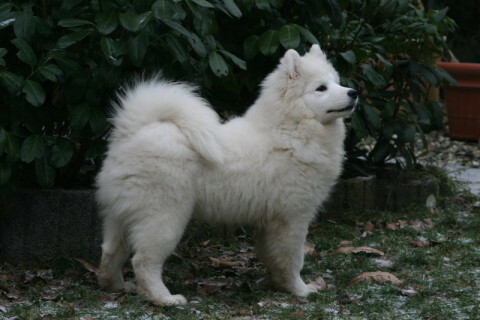 Snezhinka comes from the Russian Kennel Belyi Volk. 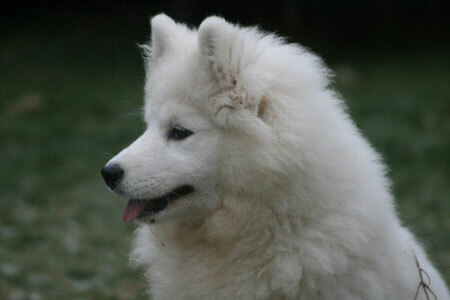 Snezhinka - our "cool blonde"
is always just a little shy at first and makes a rather timid impression ... but that does not usually last very long. 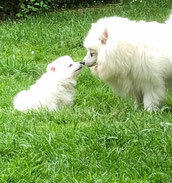 If our "Snowflake" is once thawed, they mutated into a real cuddle monster.